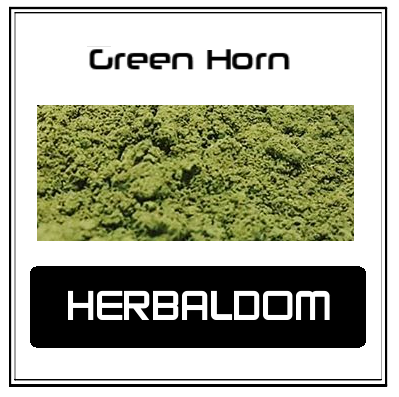 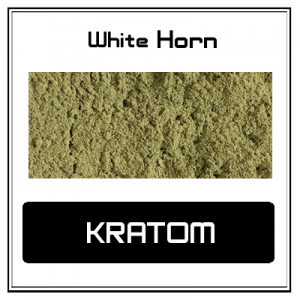 Green Horn is a green vein variety of kratom with horned leaves that comes from the Indonesian side of the Island of Borneo. 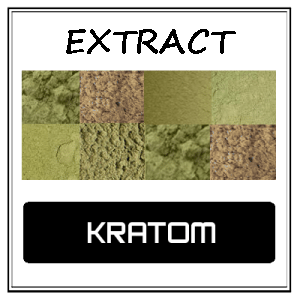 It is sustainably harvested from the forests by local wildcrafters. 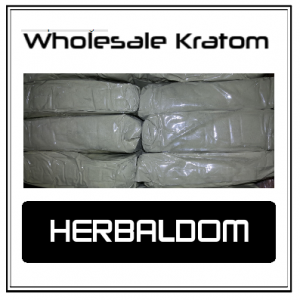 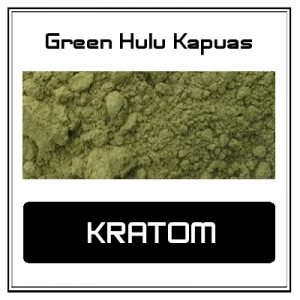 Herbaldom.com is your online source and supplier of kratom powder and other raw botanicals. 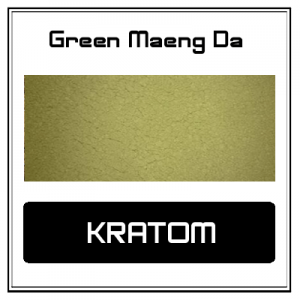 Please contact us with any questions using our contact form.